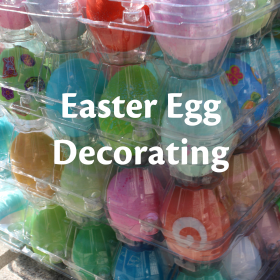 Join us for one of Christ Church Cathedral’s many special events, held both at the church and around the city. We host organ recitals and outdoor concerts, holiday celebrations and theological discussions. Here are details and information about our upcoming events. 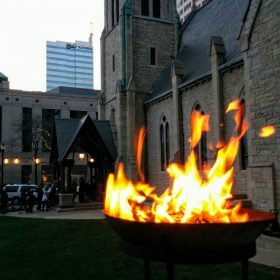 Join us at Christ Church Cathedral for an Indianapolis tradition! Every year on the second Thursday of June The Cathedral Women of Christ Church Cathedral hold our annual Strawberry Festival. 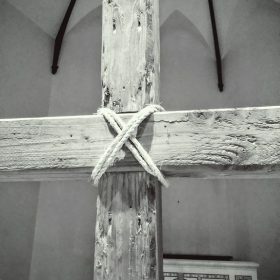 Good Friday service is bilingual and we commemorate the crucifixion of Jesus. 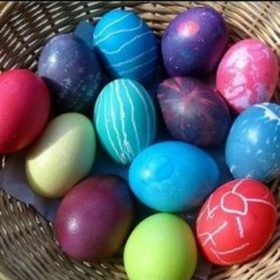 Children of all ages are invited to dye and decorate eggs!! 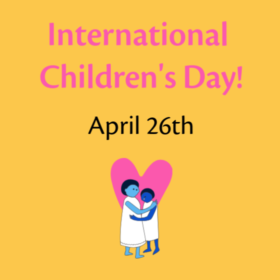 Save the date for our upcoming International Children’s Day Celebration on Friday, April 26th at 6pm in the Parish Hall! Contact Anne for more information.